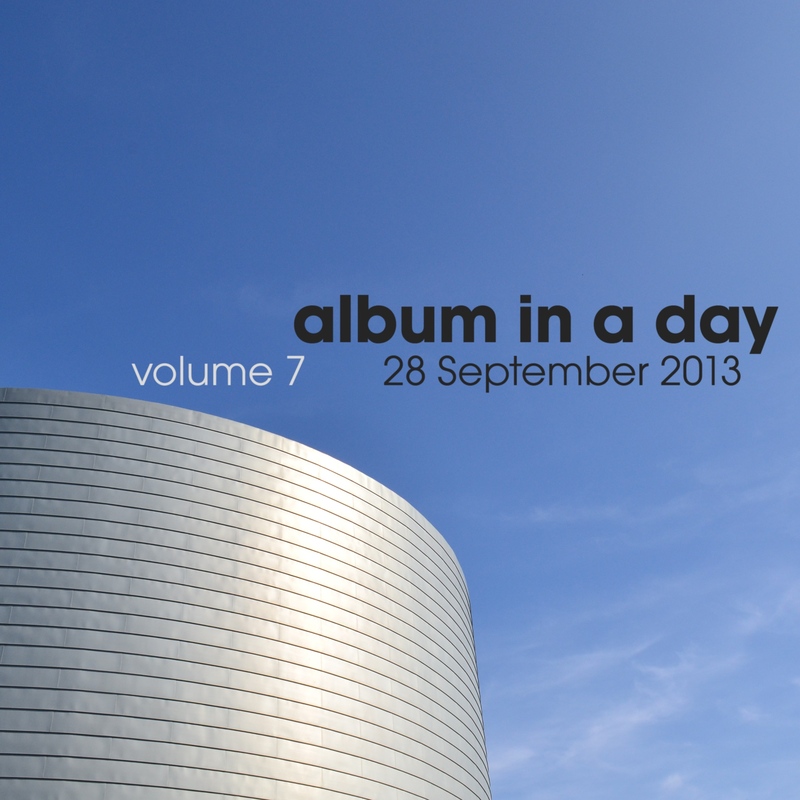 Album In A Day volume 7 - 28th September 2013 - BFW recordings netlabel - ambient shoegaze indie experimental electronica - music is free! An album of songs completely written and recorded in one day! On Saturday 28th September 2013, musicians from around the world each wrote and recorded a complete new song, from scratch in one day. The next day, these songs were collected and put together as this album. 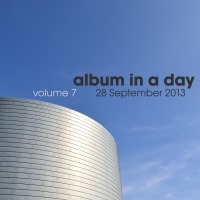 The day after that, the album was released as a free download under a Creative Commons licence! There is a whole range of music - ambient, glitchy electronica, indie and everything in between. Remember, none of the music on this album existed before Saturday 28th September 2013. As with previous volumes, the quality of music from everyone involved if astounding. A big thank you to everyone who contributed to this project - music, art and support. Enjoy, the album. Share it with your friends in the knowledge that we will be doing this all over again in a few months!